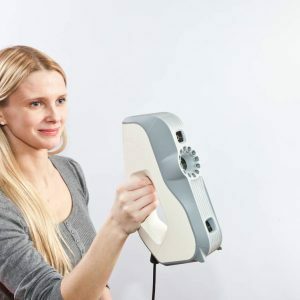 The Artec Eva and Artec Eva Lite are among the most popular 3D scanners on the market. 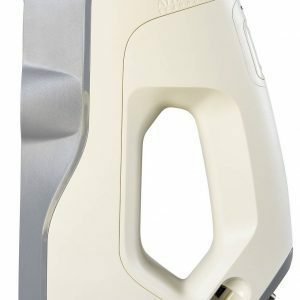 Highly portable and boasting structured light scanning technology, Eva and Eva Lite give fine detail with high accuracy. 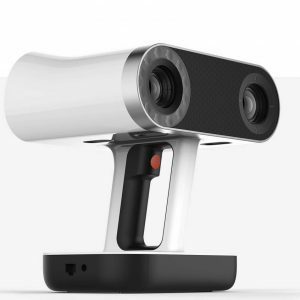 The full-fledged Artec Eva 3D scanner features geometry and texture tracking for full colour scanning. 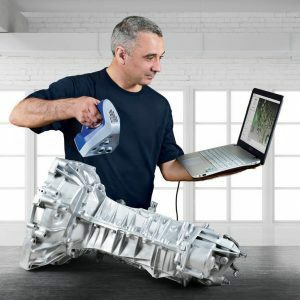 Texture tracking is also used for better data alignment. 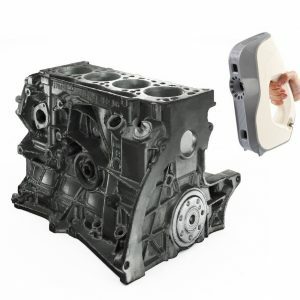 It allows users to pick up from where they left off previously for larger projects. 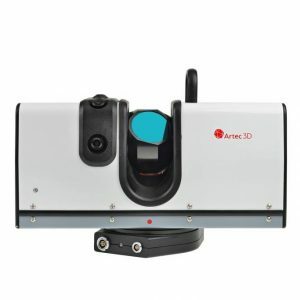 The Artec Eva is widely considered the market leader in handheld 3D scanning equipment and was used to produce the first 3D portrait of a US president when Barack Obama was scanned in 2014. 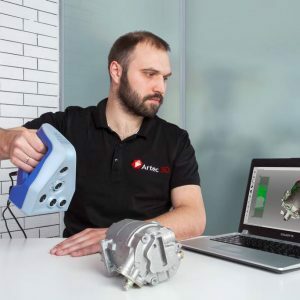 Artec Eva Lite is the entry-level version that provides a 3D scanning solution suitable for budget-conscious customers such as public bodies, the healthcare or educational sectors, or individuals. 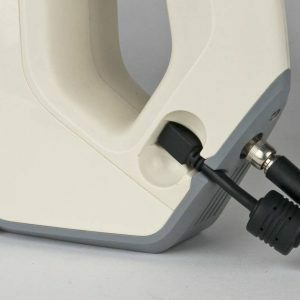 An upgrade to the Eva is available at any time for only the price difference between the two scanners, meaning the Lite represents an excellent ‘try before you buy’ proposition. 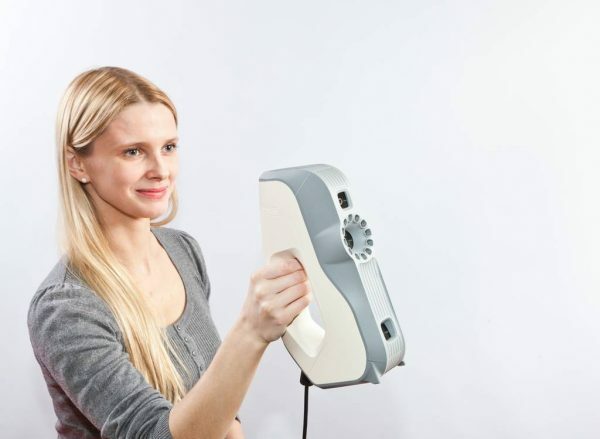 The Eva Lite does not capture colour nor texture; it’s ideal for organic 3D scanning where texture is not required. 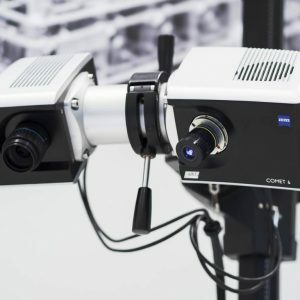 The amount of data output is correspondingly much smaller, meaning it can be processed with a lower-end computer.